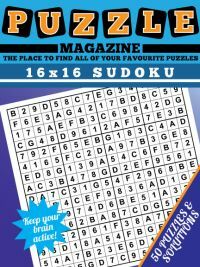 Just bought the word wheel puzzle magazine or thinking of doing so? 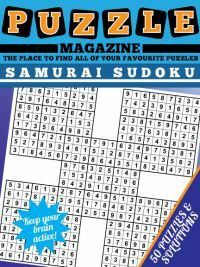 Then you might be interested in finding out more about this fun little word puzzle. 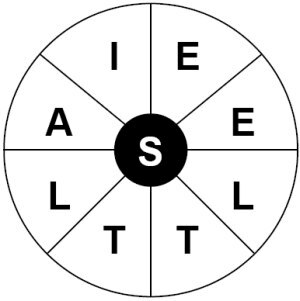 If you're not familiar with the word wheel, the aim is simply to find as many words in the puzzle as you can. You can use whatever rules you like, however the standard rules suggest that you should avoid plurals and proper nouns, and that every word you find must include the centre letter. You can only use each letter the number of times that it appears in the grid: here there are two 'e's and two 'l's, but only one 'a', so a word can only contain 'a' once. 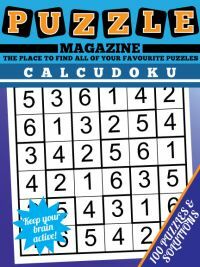 Many people like to simply look for the word that uses all the nine letters in the word wheel, and all of our 100 all new word wheels in this word wheel magazine therefore have a nine letter word to find in the grid. However, for those who like to find as many words as they can in the puzzle, what strategy tips are there to help you do this? Well, the main technique that many people find useful is to concentrate on one letter at a time, and work round the wheel from that letter. This gives a system and avoid potential repetition. Thus you might decide to start looking for words beginning with an 'I' and find isle, islet then move on to the 'e', whereupon you might find ease, easel, east... and so on and so on. Some people like to take the ultra organised strategy of moving this on to the next letter around the wheel too, so starting with the 'i' again you would then look at words beginning 'ie', then 'il' then 'it' and so on and so forth. But of course you can use whatever system you like. Another simple strategy is of course that you can't find words that you don't know exist. 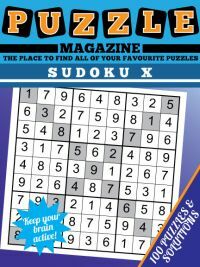 Therefore brushing up your vocab and particularly with those fiddly little four and five letter words can pay dividends in increasing your score in puzzles like word wheels, so if you have a penchant for reading the scrabble dictionary then that strategy might also pay off when it comes to solving wordwheel puzzles! 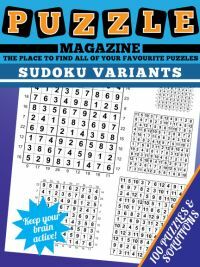 Now you've read the strategy tips, why not buy the word wheel puzzle magazine and enjoy 100 wheels to tackle.